London duo Dorsia not only make great music, including remixes of disco classics, they're generous at Christmas time too. Just take a peek at this neatly packed Christmas gift! 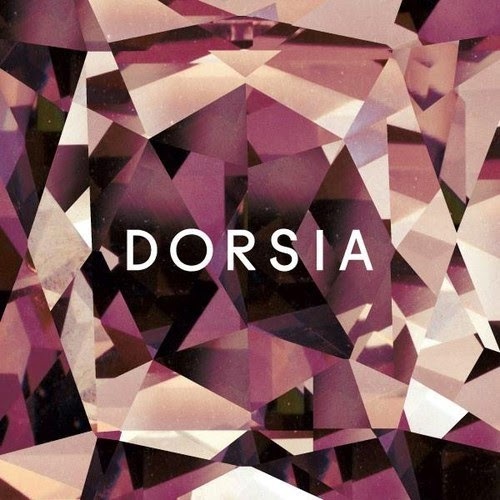 Follow Dorsia on Soundcloud, Facebook, and Twitter. 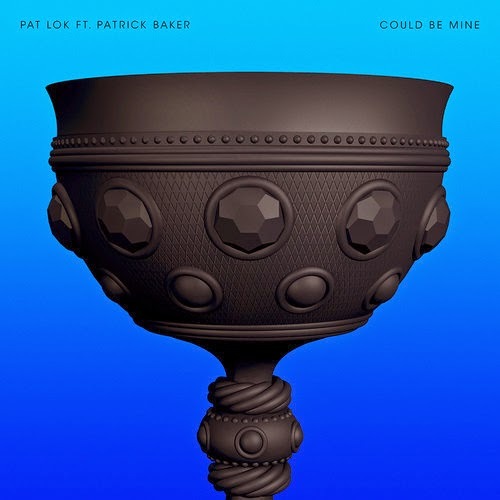 A quick happy birthday to our buddy Pat Lok, who's had his excellent "Could be Mine" featuring Patrick Baker remixed by Red Milk, Chores and Wantigga (the latter two are free downloads). Great stuff all around, but I gotta say that the Chores remix is the fave.